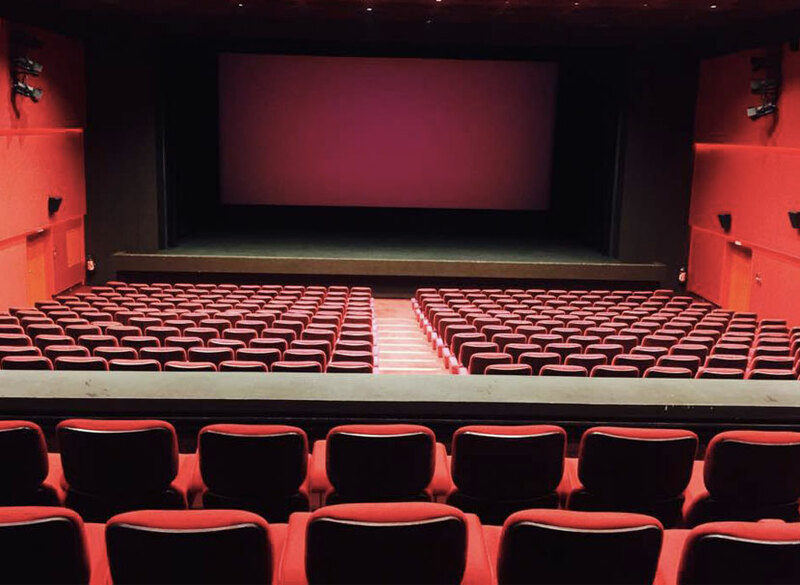 As of September 1, 2018, members of the sMiles program will benefit from advantages in Majestic cinemas on presentation of their loyalty card. Thus, they will be granted a nominal discount of 20% on the purchase of their ticket. 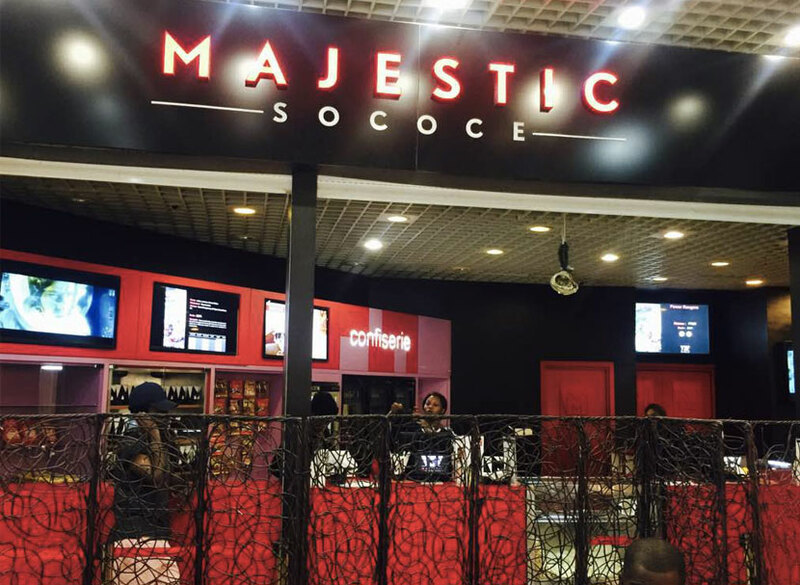 With 03 rooms in Abidjan, Majestic cinemas offer an unprecedented cinematic experience that meets international standards in terms of quality, comfort and security.